Backer North America is a residential, commercial, and industrial heating element manufacturer that services all of North America’s major OEMs and Aftermarket Groups. Our companies are the most trusted to provide safe and reliable heating solutions to meet any engineering or design challenge for your application. All Backer North America companies are part of the NIBE Element division, an international heating technology company of NIBE Industrier AB in Sweden. To receive more information about any of our divisions, visit our individual division’s website at the links below. 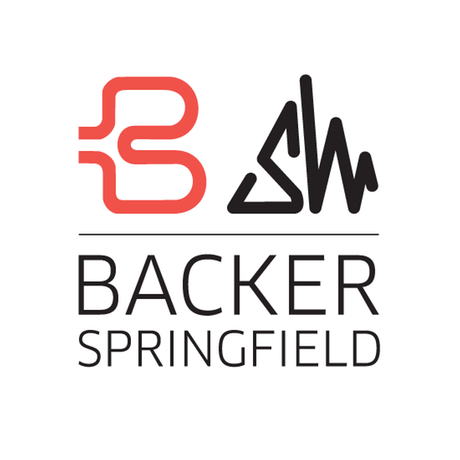 Backer-Springfield has been the first name in electric heat applications dating back to Wiegand Electric Company in 1917. The company specializes in serving all major OEM and Aftermarket Groups in Consumer Appliances, HVAC, Refrigeration, Foodservice Equipment, Transportation, Manufacturing and Processing and Industrial Industries with the most reliable tubular, open coil, flexible and specialty heater technologies. Visit www.backerspringfield.com for more information. Backer Marathon designs, manufactures, and stocks Industrial-grade heating elements and temperature sensors for the Plastics, Scientific, Medical, Manufacturing and Processing industries. The company manufactures high quality heaters, such as Cartridge, Nozzle, Air, Silicone Rubber, Band, Coil and other heating elements. 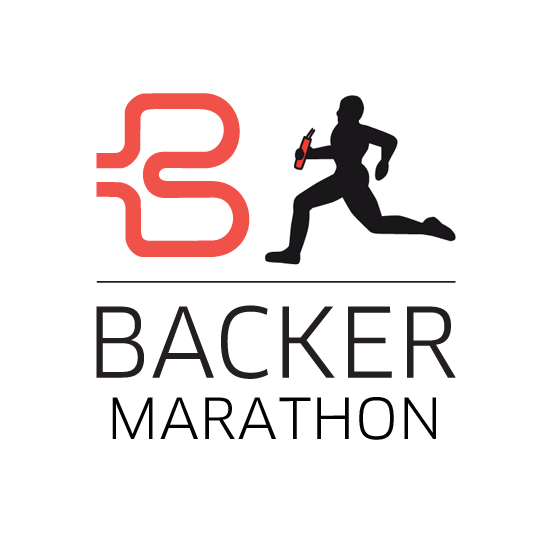 Visit www.backermarathon.com for more information. 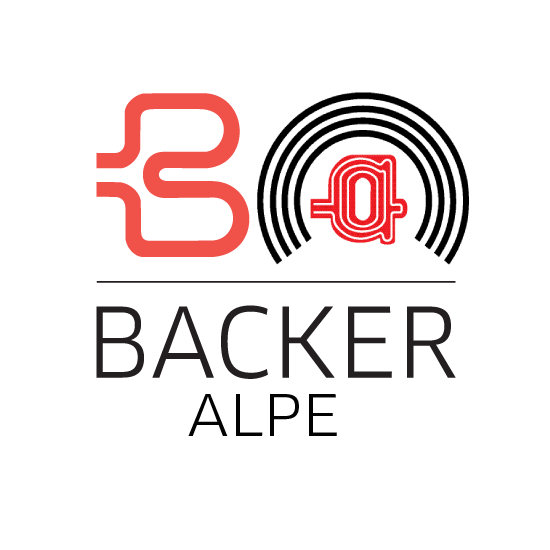 Backer Alpe focuses on providing heating solutions for commercial and industrial manufacturers. The company offers specialized tubular heater designs, as well as Plastic Injection Molding and Aluminum Die Casting Machines with the capability for specialty coatings. Visit www.backeralpe.com for more information. 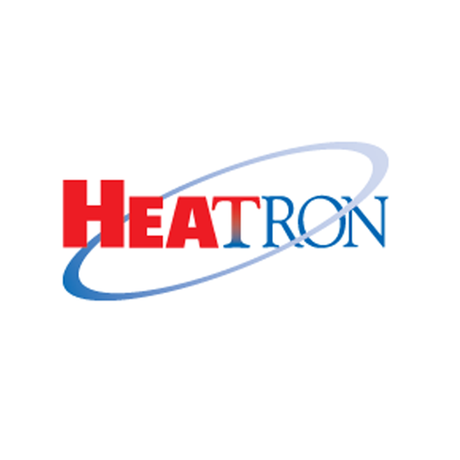 Heatron is a full-service heating element supplier to OEMs with proficiency in thermal management, heating element design and application, and design for manufacture. More than 35 years of experience in thermal management means our engineers deliver precise, uniform heat exactly where you need it. Heatron brings heating technologies, such as Silicone Rubber, Etched Foil, Kapton Polyimide, Thick Film Aluminum heaters, as well as circuits and LED lighting solutions to the Aerospace, 3D Printing, Medical, Industrial, Energy, Semiconductor, Industrial Heavy Duty Heaters, Foodservice Equipment, and Transportation industries. Visit www.heatron.com for more information. 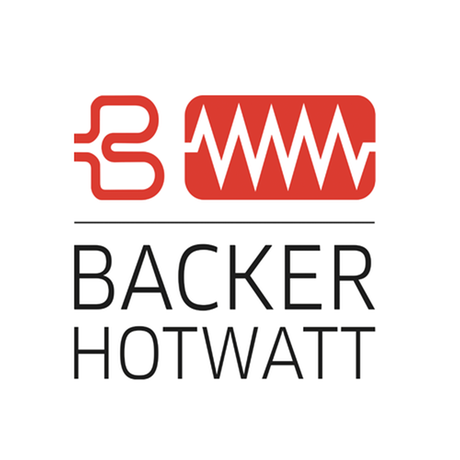 Backer Hotwatt has been an established leader in manufacturing resistance heating elements for over 60 years, With a product line including open coil, cartridge, air process, immersion, strip and finned strip, tubular and finned tubular, band, foil, flexible glasrope®, crankcase and ceramic heaters. They are a quality supplier to a variety of OEM's in the industrial, medical, commercial, packaging, Instrumentation, Aviation, transportation, refrigeration/air conditioning and Military fields. In addition, they can supply compatible accessory items, with the capability to offer a complete heater system. Visit www.hotwatt.com for more information. 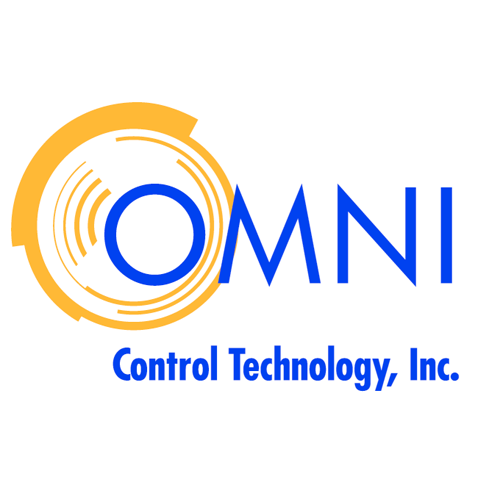 Omni Controls is a contract manufacturer of electrical, electronic, and mechanical control assemblies. From design-build prototypes to full production, Omni Controls has the project management, engineering, and flex space to accommodate a variety of programs. Experts in control panel technology, we have a full range of capabilities to design and build prototypes to full production. Visit www.backeromni.com for more information. 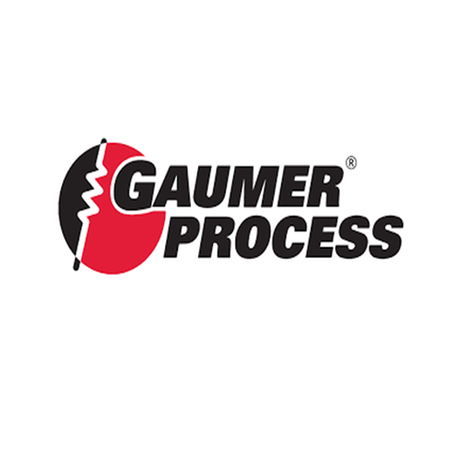 Gaumer Process is an innovative and leading designer and manufacturer of electric process heaters and engineered systems for Power Generation, Oil & Gas, Refinery, Petrochemical, Pulp & Paper, Marine and Mining industry. We have the experience and expertise to provide certified electric process heaters and control panels to domestic and international markets. Serving the global industry since 1962. Gaumer Process provides standard or custom engineered fuel gas conditioning systems to meet the most stringent fuel gas quality requirements of gas turbines, engines and compressors. We have a large inventory of heater elements, experienced engineering, procurement & project management teams, dedicated field service, start-up/commissioning assistance and 24/7 emergency support, ensures that the most aggressive delivery schedules are met with confidence. Visit www.gaumer.com for more information. 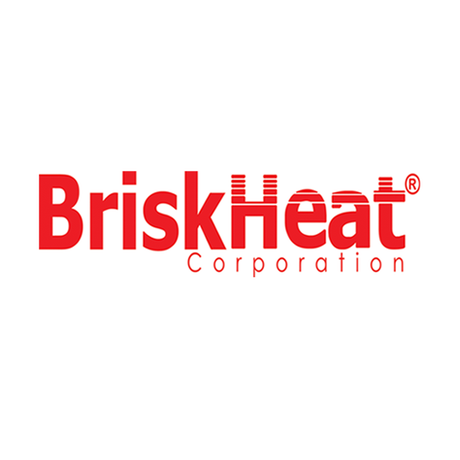 Visit www.briskheat.com for more information. 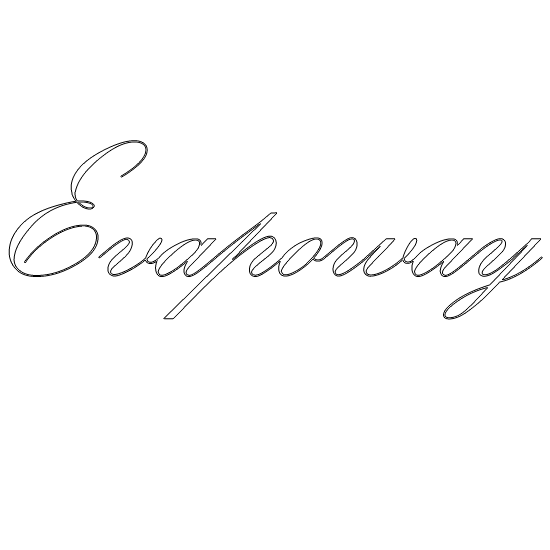 Visit www.evapoway.com for more information.